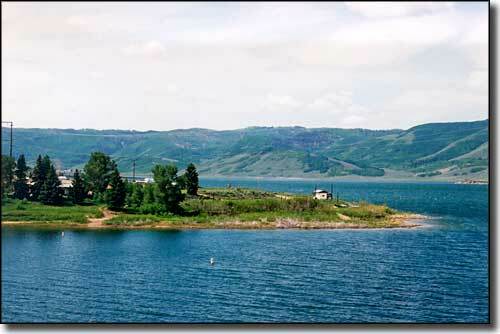 Scofield State Park is centered around Scofield Reservoir, high in the Manti-La-Sal Mountains. In the summer, the boating and fishing are great. In the winter, this is a favorite spot for ice fishing, snowmobiling and cross-country skiing in a beautiful mountain setting. Scofield State Park is open 365 days a year but the gates are closed from 10 PM to 6 AM. In winter, the reservoir is open but all the facilities are winterized and closed. The day use pass is $7 and covers use of the boat launch. The $75 annual Utah State Parks pass is available at the Scofield State Park Visitor Center. Camping at Madsen Bay Campground runs $13 per night while camping at Mountain View Campground runs $16 per night. 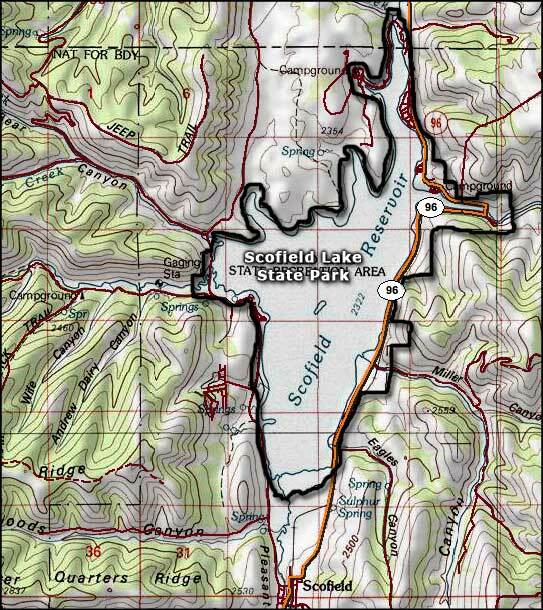 To get to Scofield State Park, take the Price-Manti exit (for US 6/89) off the I-15 and go east on US 6 to SR 96 at Colton. 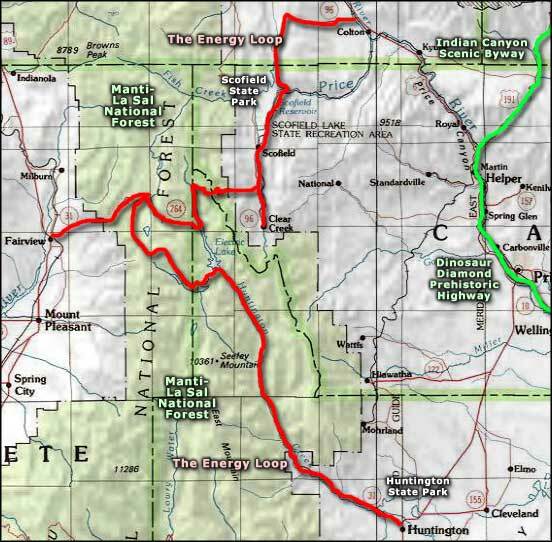 Turn right on SR 96 (The Energy Loop: Huntington/Eccles Canyons Scenic Byway) and go 10 miles south to the park entrance. Don't expect to find much at the townsite of Scofield: in the 1920's there were 13 saloons, 12 stores, a post office, 4 hotels and a population of more than 6,000. Then the mines played out. 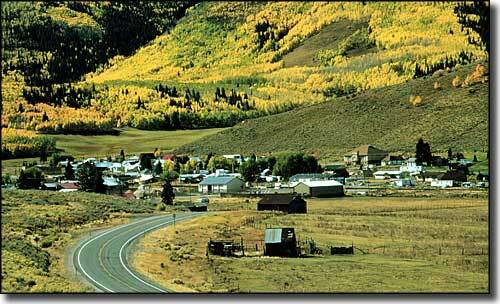 Today, there might be 100 people left in the town. Upper photo courtesy of A.E. Crane, NSBO, via Byways.org. Lower photo courtesy of Michael Collier, © 1999 by the Energy Loop Scenic Byway Committee, via Byways.org.